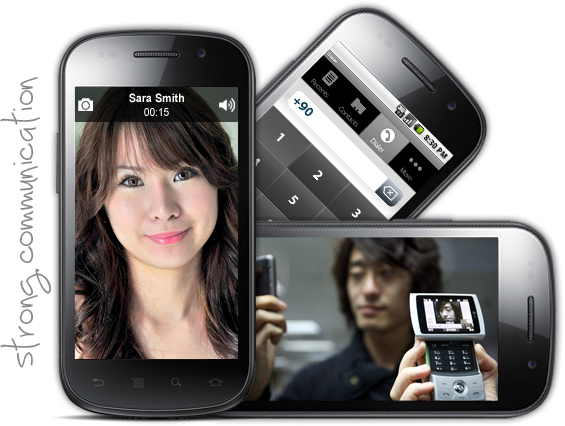 Voxper allows you to make free phone calls and free video calls over 3G, 4G, and Wi-Fi. Make calls to any other person who has Voxper installed on their phone or tablet. Start a Voxper call with just voice OR video call when you havesomething to share. It’s easy to use, it’s fun, it works and its amazing !